Analysis: Buy Ethereum NOW After Consumer Dapps News? Ethereum (ETH), the original smart contract decentralised app (dapp) platform, has been in the doldrums of late. However the case for buying ethereum at these levels is strong as technical improvements and consumer adoption prospects improve. All of crypto has been in the dumps for sure, but Ethereum’s issues were not just about a deteriorating risk/reward ratio. 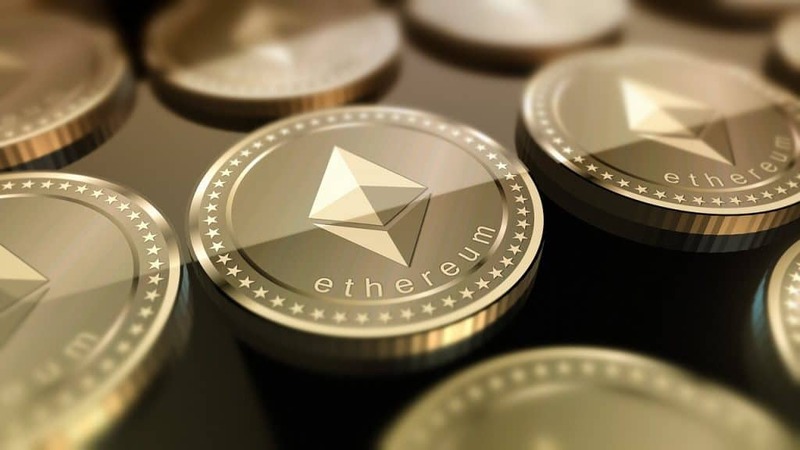 The decline of the initial coin offering marketplace, of which Ethereum was a major beneficiary, has helped foster a nagging worry that Ethereum was being left behind, especially when newer faster dapp platforms began to arrive. Talk of the Web 3.0 decentralised future for a moment seemed to be a vision that Ethereum would not be a part of. ETH is down 89% from its all-time high as recorded on 14 January at $1,377. Having said that, if you bought and held the token since it started trading on 7 August 2015, you are still sitting pretty with a gigantic return of 4,776%. The Ethereum mainnet went live on 30 July 2015. Also contributing to the doubts about the Ethereum has been the poor messaging from the project’s supporters. That’s probably to be expected from a disparate developer community and speaks to the governance issues that are not a problem of Ethereum alone, but it hasn’t helped. To an extent that hasn’t been fully appreciated, creating a digital company that can scale to deliver massive value doesn’t require the amassing of fixed capital in the way that was a prerequisite in the smoke stack industries of the past, with their belching factories and machinery piling up in huge plants. Facebook began with coders building a social network with relatively little capital outlay, as the cost of delivering the product grew with the audience. That’s in contrast to non digital industries of the past and present having to estimate demand in advance with the risk that production capacity becomes surplus to requirement, but with factories and plant still to be paid for. With all that in mind then, the question of getting the software right is akin in its importance to the decisions in other industries on whether to build a new factory. It is worth restating these matters in order to justify the thesis to be expounded here with regards to Ethereum and its future. The time taken to make sure the right decisions are made to perfect the architecture for decentralised app platforms is time well spent, assuming the solutions pay off. Applying this approach to Ethereum is extremely pertinent. Why? Because the market up until now has mistakenly, it can be argued, taken the apparent setbacks in hitting its roadmap milestones as a sign of struggling development or worse – irresolvable technical problems. Such conclusions, as we shall see, were not just wrong but have in fact given a negative interpretation of what are in fact positive developments. Vitalik Buterin, and the talented and broad team of developers he has in tow, have delayed for a good reason – they want to deliver on the promise of a truly decentralised, secure and scalable blockchain. Ok so let’s get to the meat. Anyone considering building a dapp on Ethereum or investing in Ethereum-based projects or buying the ETH token to hoard it with a view to reaping the rewards of price appreciation, needs to understand how its developers intend to overcome its perceived deficiencies – its current lack of scalability being the key concern. In order to address this issue a roadmap was set out for Ethereum which would see the protocol move off proof off work with the adoption of a proof of stake consensus system. The first major step in achieving that goal was the implementation of the Ethereum Improvement Proposals (EIPs) grouped under the heading Byzantium, aimed at tightening security took place on October 2017. It also allowed for parallel processing of transactions to enable faster transaction throughput and got the network ready for zero-knowledge proof in the form of zk-Snarks. Crucially, Byzantium implemented a block reward reduction (from five to three) seen as critical for the migration to a proof-of-stake (PoS) consensus algorithm to solve the scaling problem. For clarities sake, Byzantium, we should remind ourselves, is the final part of the trilogy of upgrade milestones, taking the names Frontier, Homestead and Metropolis. Byzantium is the first part of the Metropolis upgrade effort and Constantinople the second. These upgrades taken together will deliver a “full-featured user interface to non-technical users”, according to the Ethereum Foundation blog. However, just to confuse things Byzantium began to be spoken of in terms of a reconfigured roadmap, with Constantinople (and St Petersburg which was a companion fork required because of the vulnerability discovered in January) to follow, ending with Serenity, in which proof of stake would come into fruition to follow. Serenity was meant to have rolled out this year but has now been pushed back to 2021 . Why the delay (the second)? Well, Constantinople, in addition to another block reward reduction (from three to two), state control, cheaper storage and transaction costs, was also going to introduce a hybrid chain supporting both the current Ethash proof-of-work (PoW) algorithm and the new proof-of-stake (PoS). That has now been shelved but to accommodate the new way forward, the roadmap has been pushed back. Before we go any further, where does the much-discussed Casper fit in? The software upgrade so dubbed has now been consumed by Constantinople but not in its original form that comprised the combined PoW/PoS hybrid approach outlined above. But there was an important change. Casper FFG (Friendly Finality Gadget) aka Vitalik’s Casper did not include sharding, but that has now been dropped in favour of Casper V2 which includes both PoS and sharding. Sharding divides up the transactions on the chain so that every node does not have to verify every transaction, making the chain(s) much more efficient. 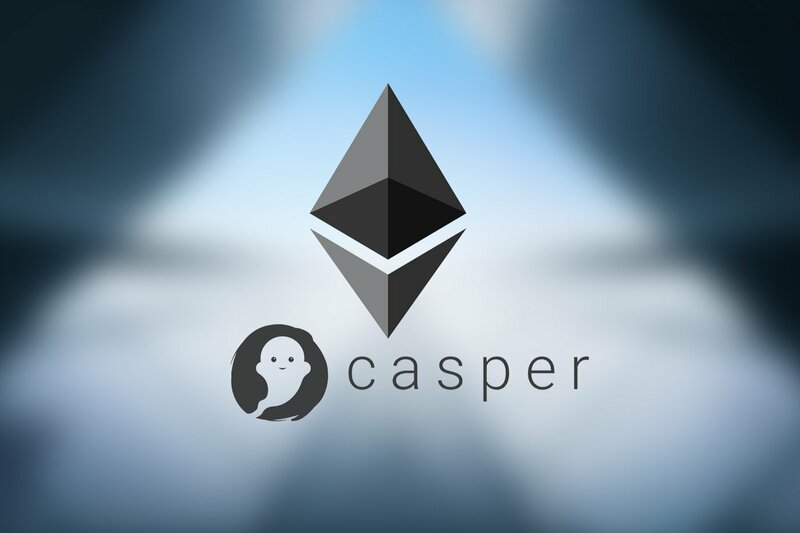 Casper FFS also wanted the PoS element to require a stake of 1,500 ETH, which some saw as a threat to the decentralisation of the network. The stake for network node validators has now been reduced to 32 ETH and is not confined to miners per se but any individual or entity able to stake the requisite amount. The other major change to appreciate was with the sharding chain. That was initially envisaged as operating separately from the PoS chain. This too has been junked so that sharding will be on the same chain as the PoS, known as the Beacon Chain. So to summarise, Casper and sharding are launching on the same chain, although that doesn’t mean at the same time even though sharding has been given development priority. Previously the beacon chain was only for the sharding implementation. The complexities and “double work” of running a hybrid PoW/PoS chain have been abandoned. Returning to scalability, driving these changes to the roadmap were the real-word issues holding back adoption. The famed success of CryptoKitties and its detrimental impact on network performance brought home to developers and users alike the weakness of the network. So, with Constantinople successfully out of the door on 28 February at block height 7,280,000 after the postponement in January, how do Ethereum’s near and medium-term prospects measure up? In the near term there will be a tug of war between dapp inactivity on the one hand and progress on the technical front on the other. This should eventually play out in improved development time and iteration because of an easier-to-use and cheaper environment. In February, analysis by research house LongHash found that of the 1,812 Ethereum dapps listed on stateofthedapps”, just 180 had daily volumes. And it gets worse. Among those 180 dapps, the level of activity is patchy. As of 1 February only 13% had transaction volumes above 100,000. Those findings were borne out by Canadian researcher Kevin Rooke who reported on 10 February that only 103 dapps out of 1,375 had any transaction volume on that day, and just 200 had users. He also looked at total dapp stats and we’ve broken out the percentage comparison between Ethereum and the rest. On active users Ethereum shows 14.5% of the total while for all dapps it is 23%. On tx, Ethereum comes in with 7.4% with some volume against 14.8% for dapps for all blockchain smart contract platforms combined. With Tron (TRX) dapp development accelerating, the Ethereum deficit could widen in the near term, but as we’ll see there are some strong reasons why it might not. Nevertheless, these figures go some way to explaining why Ethereum has been something of an underperformer of late, while other alts, such as the aforementioned Tron, which began life as an ERC-20 token, have been making steady progress. The reason, however, why dapps on Ethereum are not done yet is first and most obviously because of the improvements delivered by Constantinople. One immediate benefit has been stalling the difficulty bomb for 12 months which has seen average block time drop to 12.5 seconds and as of 6 March was reading 13.4 on Etherscan. Difficulty has fallen since Constantinople hard fork because of the cut in block reward, which effectively incentivises miners to seek higher rewards elsewhere. Daily supply was also increased in the fork, by 800 to 13,600. Less miners on the network is not great for the security of the chain but it has led to improved tx throughput. Block production jumped from 4,366 on 28 February to 6,399 on 6 March. The difficulty bomb was introduced to encourage a shift to proof of stake by exponentially increasing mining difficulty. Also, in addition to the Constantinople improvements to make development cheaper, the dollar cost has of course decreased dramatically because of the crypto bear market, although that has to be weighed against the depletion of Ethereum Foundation Treasury resources. The next upgrade for network could happen in October with a host of changes given the name Istanbul, which includes some left over business from Constantinople regarding states, and other changes yet to be agreed upon. Also we shouldn’t leave out the debate around ProgPoW (Programmmatic Proof of Work), which it has now been agreed will see the tweaking of the Ethash algorithm to introduce an element of ASIC-resistance to mining. Finally, one negative that should be borne in mind is the depleted resources of the Ethereum Treasury which could impact development. Controversially it recently gave a grant to Parity (Harmony and Geth are other big players in nodes), which is responsible for powering a greater part of the network but is also, as it happens, working on developing its own interoperable blockchain. Some in the Ethereum community fear that could end up being a competitor. The big news that gaming blockchain ecosystem Enjin (ENJ) will be supported on the Samsung Galaxy S10. The partnership was officially confirmed on 8 March. 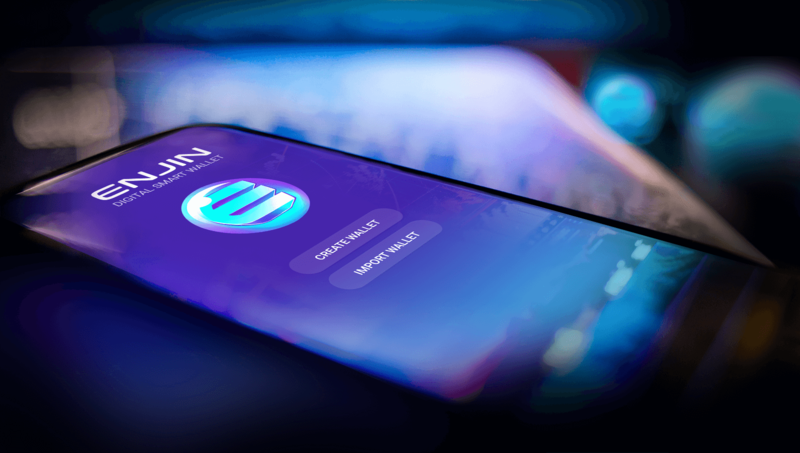 South Korean press is reporting that the Enjin wallet will be used for storage, although this is yet to be officially confirmed. Native token of the ecosystem is the ERC1155 and is being updated in March. 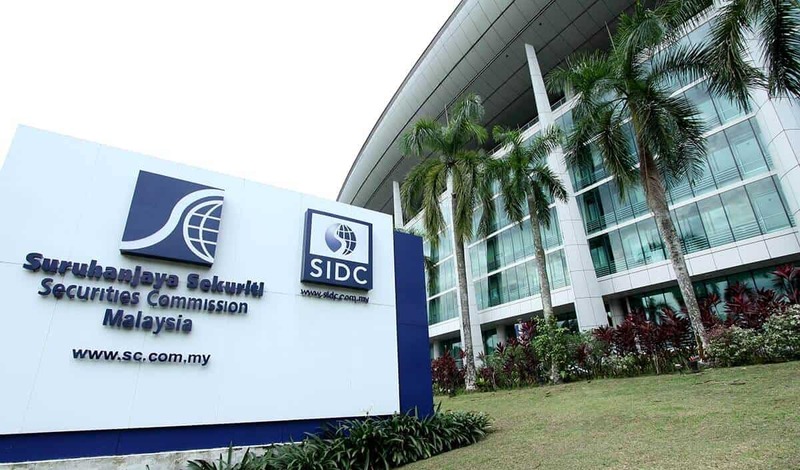 The team is based in fast-growing crypto hub of South Asia city state Singapore. Enjin has rocketed 65% today on the Samsung confirmation, trading at $0.169. The phone has native support for Ethereum but not bitcoin (BTC). The HTC Exodus blockchain phone is supporting the blockchain real estate world Decentraland (MANA), which will also be an adoption story to watch Both ENJ and MANA could help to underpin the ETH price going forward. Top-ranked Ethereum dapp BAT on stateofthedapps is also strengthening markedly, with the Brave browser it is the utility token for, having just hit 20 million downloads. It’s probably best not to put too much store by stateofthedapps rankings given that MakerDAO is in second place in the Ethereum dapp rankings. It emerged in early March that MakeDAO’s DAI stablecoin was looking at increasing fees as it struggled to maintain the dollar peg due to stubbornly low crypto trading volumes, despite the recent spike. Other highly rated dapps according to stateofthedapps hail from the finance and exchange sectors, such as 0x, KyberNetwork, FriendsFingers, IDEX, Bancor and Augur. But those are mostly what you might call “self-serving” dapps, in that they service the Ethereum ecosystem as opposed to having a business model pitched at attracting users from the mainstream such as Enjin, Decentraland and Basic Attention Token. More encouragement for Ethereum dapp adoption comes from the new Opera Touch browser which supports Ethereum and will potentially put dapps into the hands of millions of consumers. Sure, we’re excited by Telegram showing how sharding can work, Tron, EOS and one day Cardona educating the world about delegated proof-of-stake (dPoS), but there’s advantage in turning up late to the party – you can learn from the mistakes of others. That’s why you should still believe in Vitalik. And here’s the killer. Proof-of-stake can seem a wonderful thing with 21 super representatives à la Tron (TRX) and the same number on EOS, although they’re called block producers on that platform. However, dPoS is a big security risk as a recent siphoning of tokens off the EOS platform shows, when a block producer didn’t update its blacklist. When the the real big numbers turn up, as in millions of consumers using dapps, Tron founder Justin Sun might start wishing he had let the little people be validators, just as Ethereum 2.0 envisions. Serenity is a world where many many ETH hodlers can be validators. And with everything else that’s in the Ethereum 2.0 mix, that will make for a performant, secure blockchain. OK, now look at the Ethereum price action. If you are a trader you will be interested in the hourly candles, minutes and such, but for the investor taking a longer-term view, then the day chart is where you need to be. There are two likely pivotal developments on the 50- and 100-day simple moving averages (SMAs). First is the 50-day MA (purple line) crossing above the 100 on 17 February, as seen on the chart above. That’s a bullish cross to take notice of. 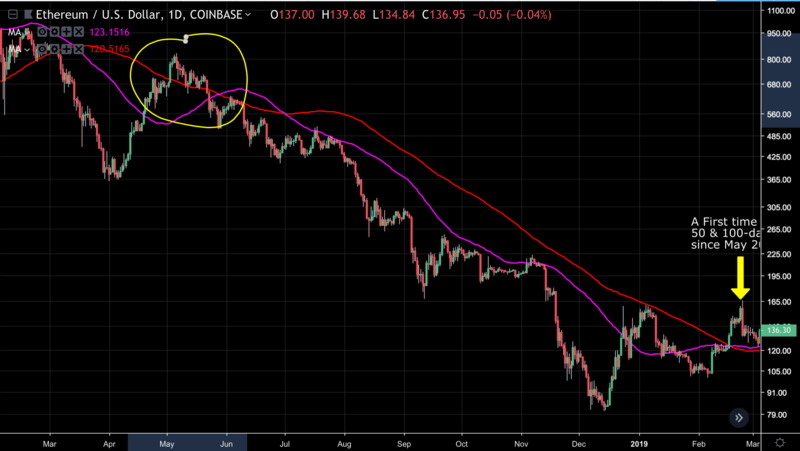 Secondly, the last time the ETH/USD price managed to trade above the 50 and 100-day MAs was back in May last year (circled in yellow), although there were attempts in November and July to hold above those levels that were rejected. With an eye on both the direction of the fundamentals, its technical roadmap and the possibility that the wider market is signalling a bottom, this could be a safe entry point with any reversal from here ultimately part of a consolidation pattern. Interested in buying Ethereum? eToro is a multi-global exchange platform now available to US customers. Click here to learn more. 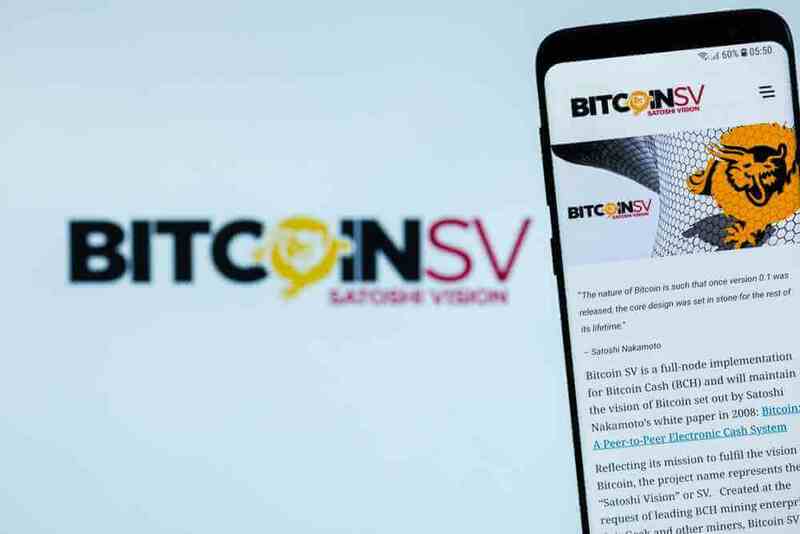 Bitcoin SV Price Analysis: Is Bitcoin SV (BSV) About to Spike?